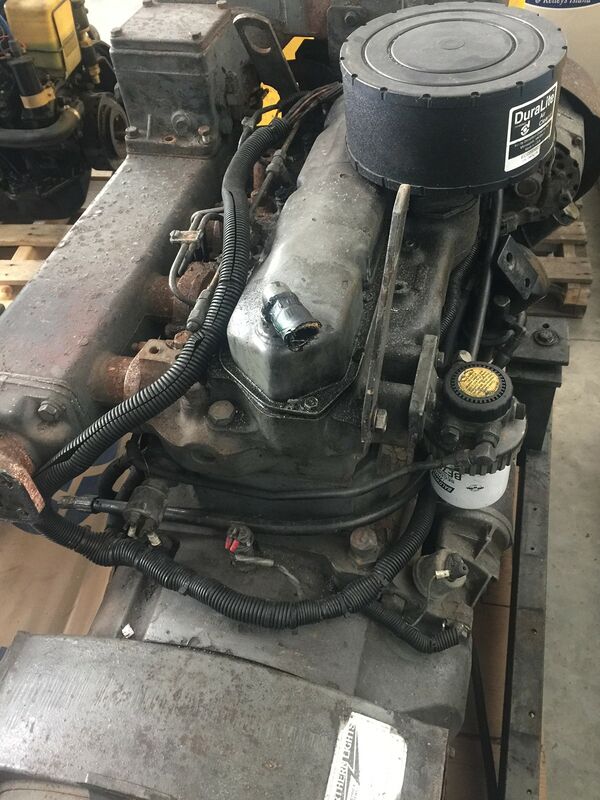 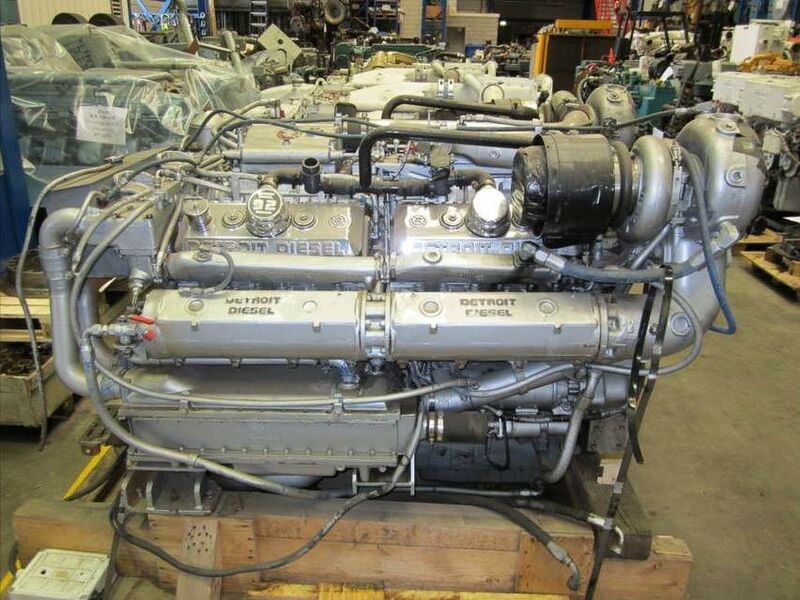 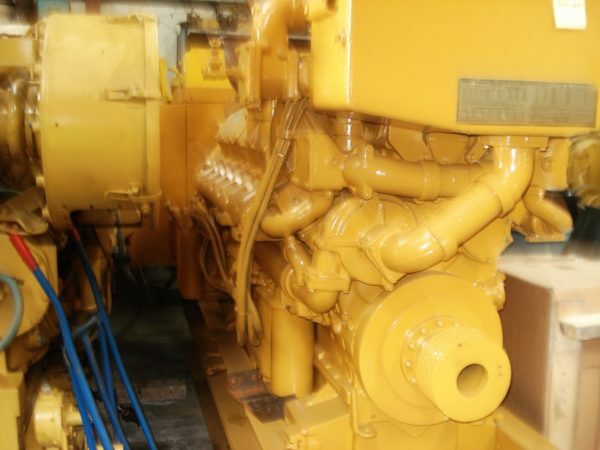 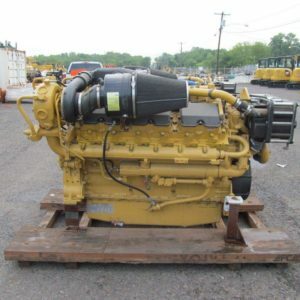 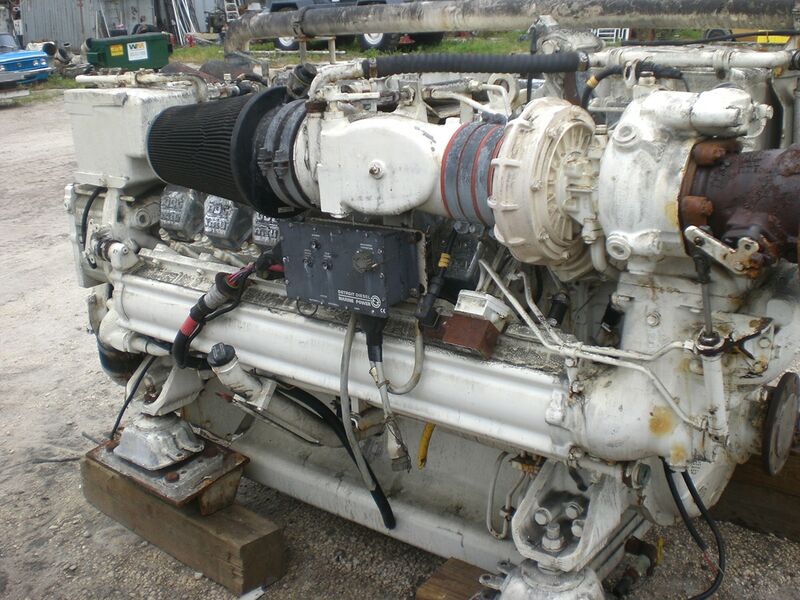 One new zero-hour rebuilt Cat 3412DITA marine genset available with all genuine Cat replacement parts. 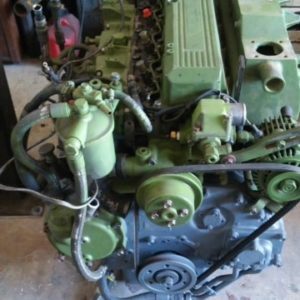 New pistons, liners, main/rod bearings and cylinder heads overhauled. Rated at 500Kva(400Kw) at 50-hertz, 1500rpm with 400volt output from Cat SR4 model windings. 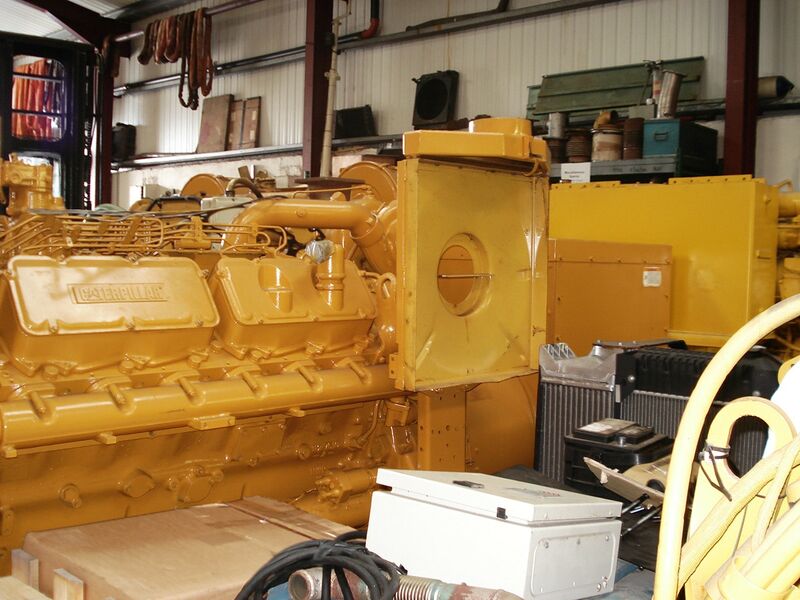 Can be re-rated to 60-hertz, 1800rpm prior to shipment if needed. 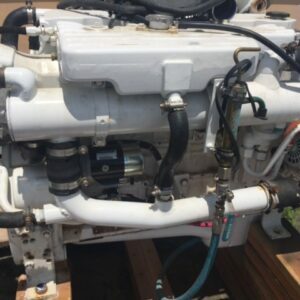 S/n# 81Z21434.